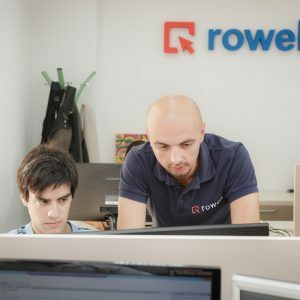 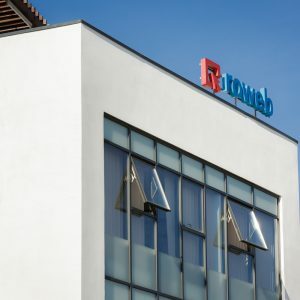 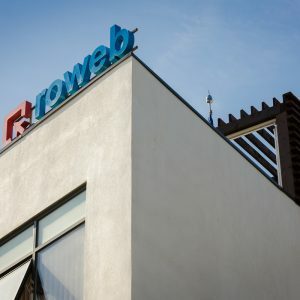 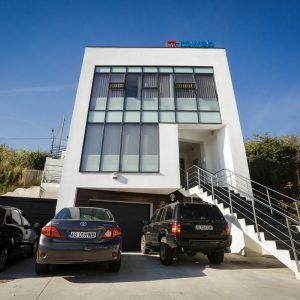 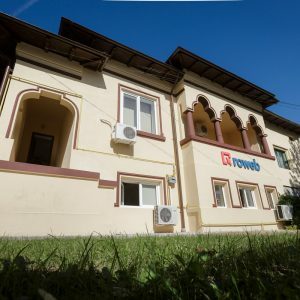 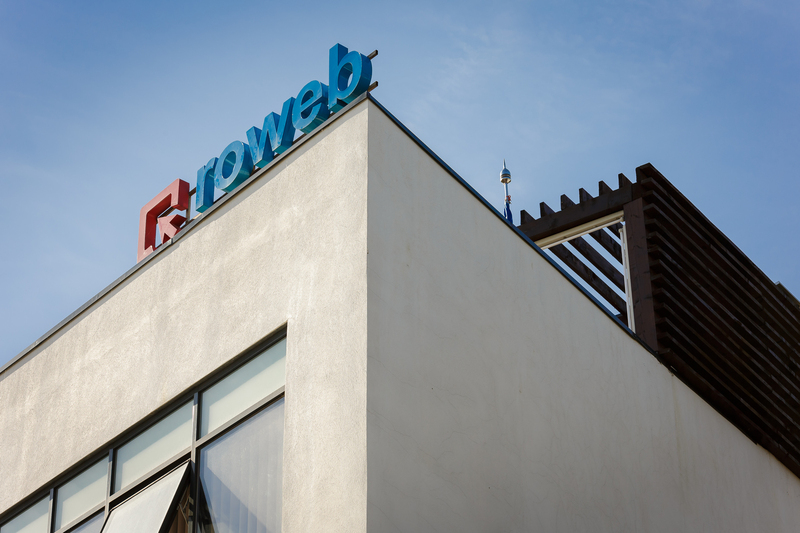 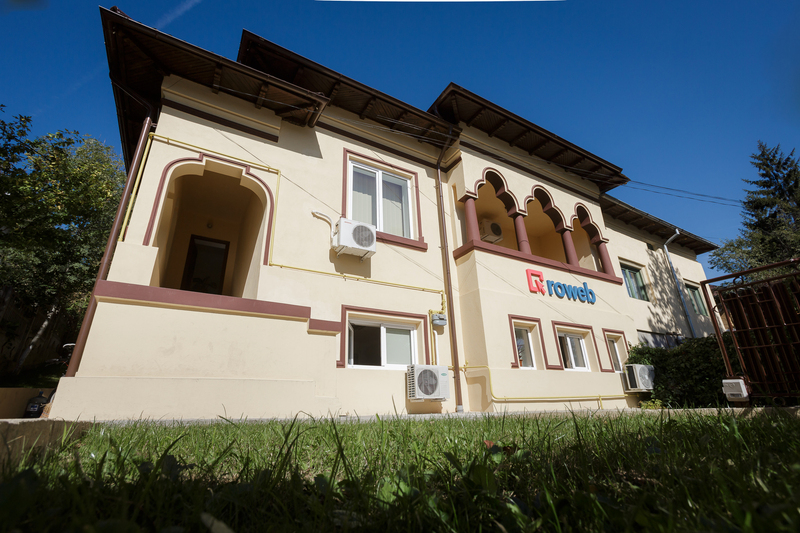 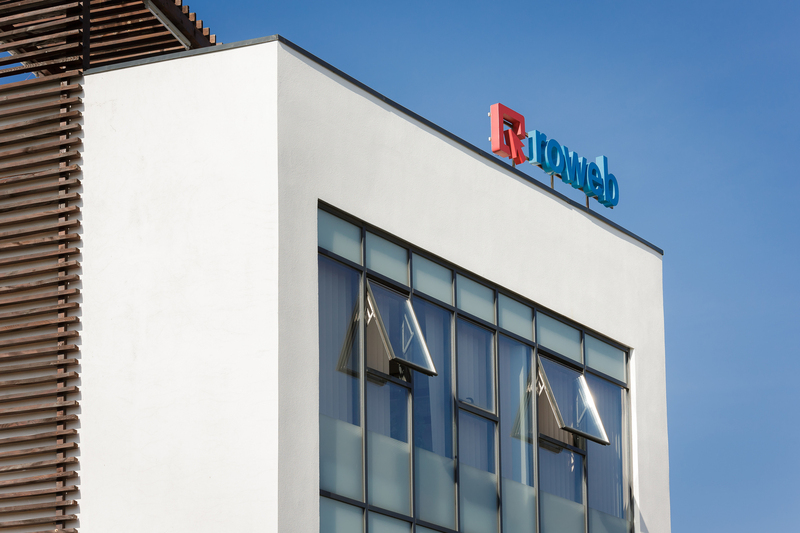 Home Blog Meet our team and discover the new Roweb! 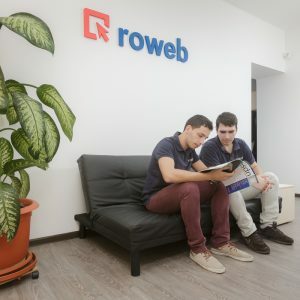 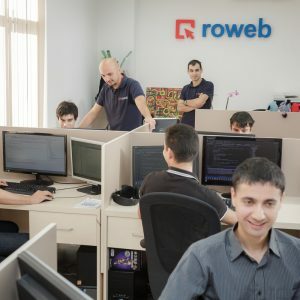 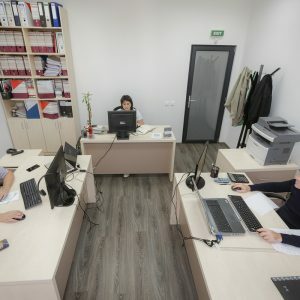 Meet our team and discover the new Roweb! 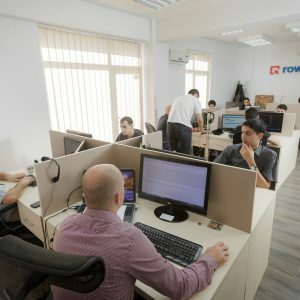 This entry was posted in News on October 13, 2014 . 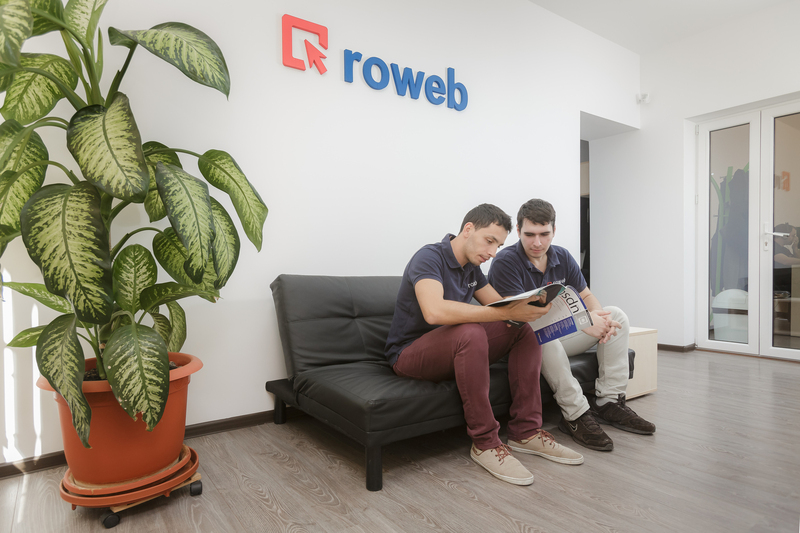 If your Roweb relationship is just on its first steps, or whether you’re a long term client it would be nice to know us a little bit better. 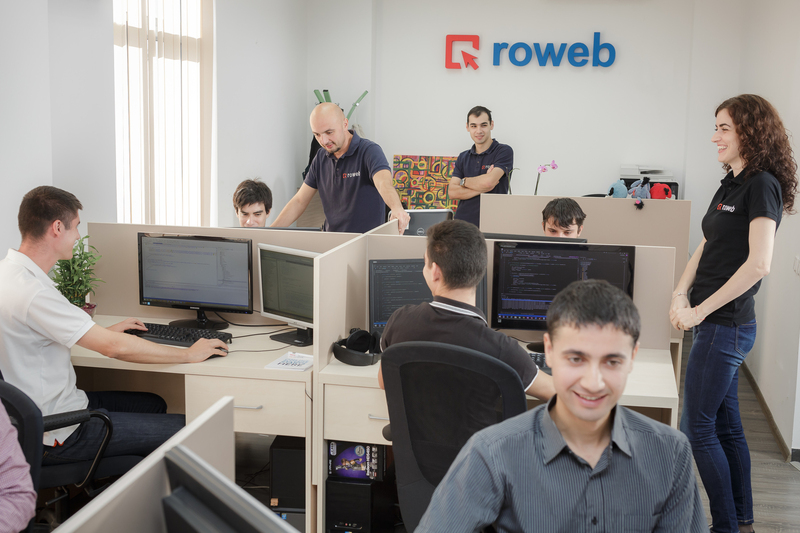 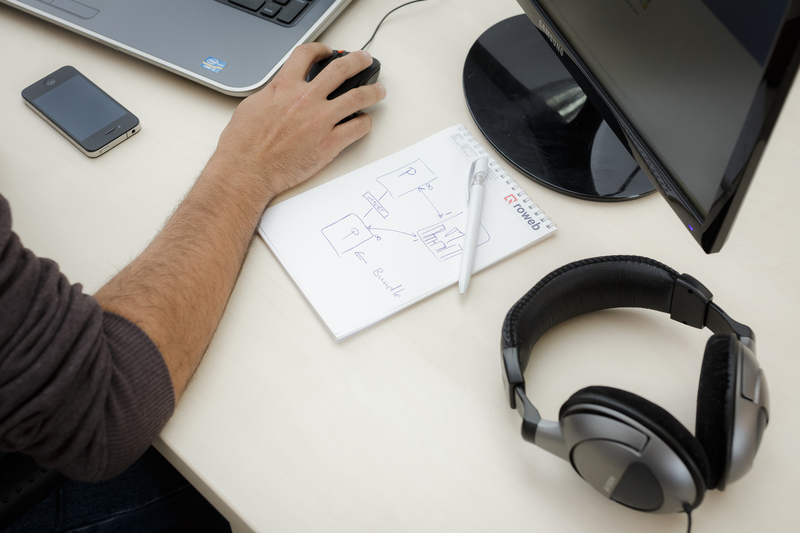 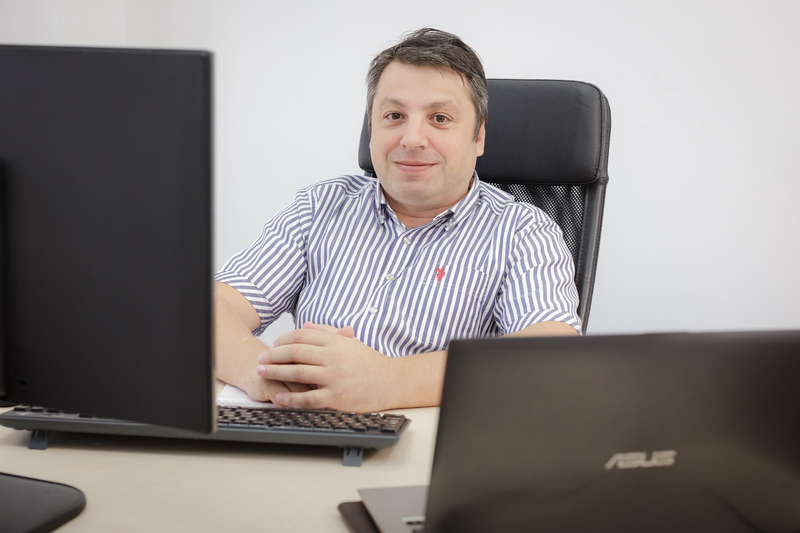 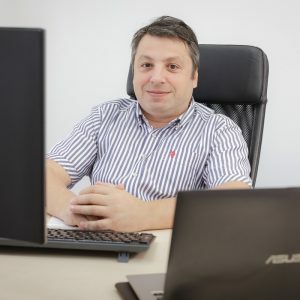 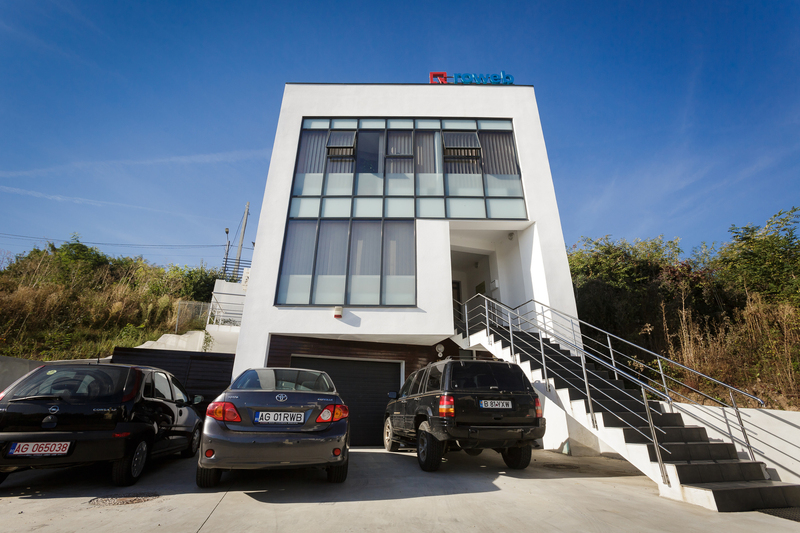 Check out us more closely and meet a part of our team, the most important asset in a software development company. 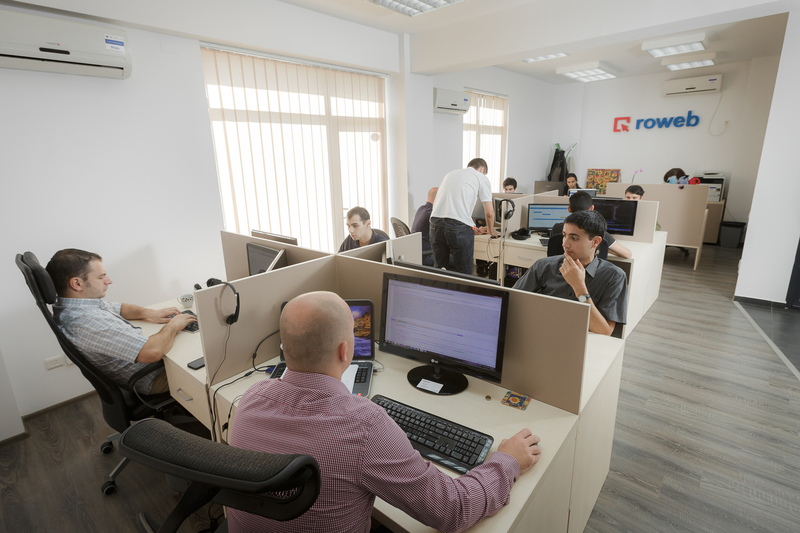 We present us to you exactly as we are: skilful, joyful, tireless and always ready to deliver top quality products. 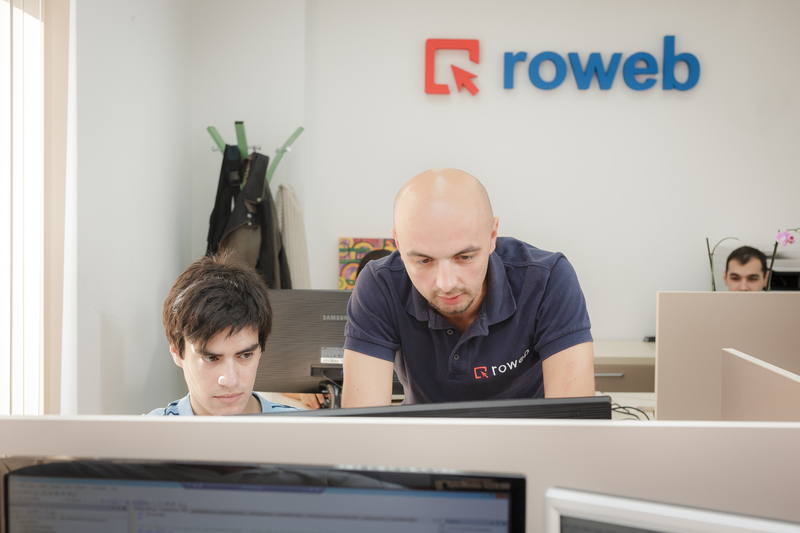 Check out our portfolio and discover our years of work and decide for yourself. 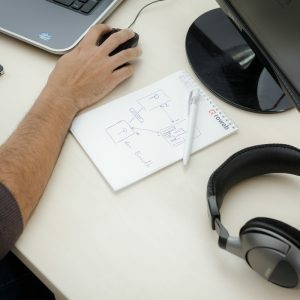 Our web development contains projects in E-commerce, B2B/B2C, Social Network , Corporate / Info Websites, Mobile development, Business App development and the list does not end here.